News! I’ve never had news before. It’s exciting, and also new. 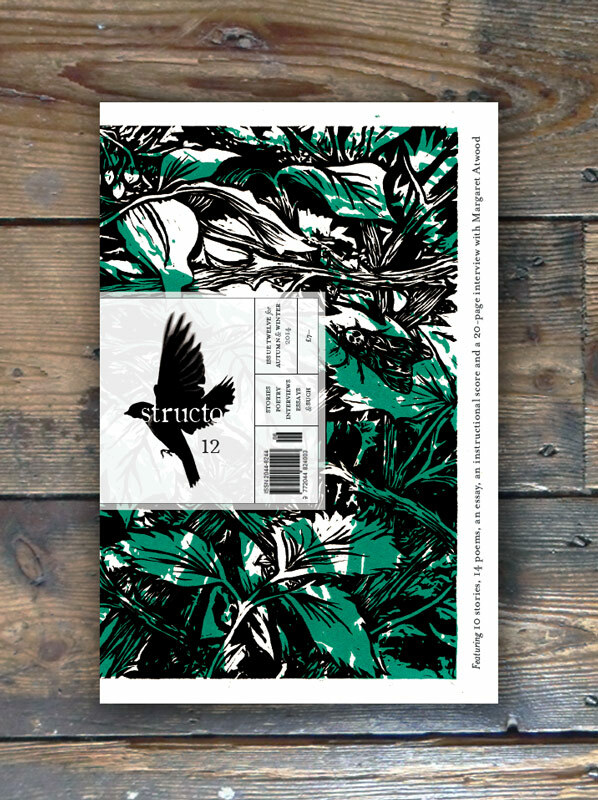 I’m delighted to have a short story in the latest edition of Structo magazine, issue 12. I’ve been subscribing to Structo for a few years now – it’s a fantastic mix of short fictions, poetry, essays and interviews (issue 12 includes an epic one with the marvelous Margaret Atwood). I love it. You can read back-issues of Structo online on Issuu (for free!). However, I would highly recommend considering taking out a subscription, as the physical object is a thing of beauty, put together with love and care. The story included by me is called Libations. It’s about friendship, grief, and the unanswerable question of whether you can ever really know another human being. That sort of thing. When issue 12 becomes available online, I’ll put up a link. In the meantime, take a look at some of those back- issues. Fragments, work-in-progress and bits and pieces by Luke Bowyer.